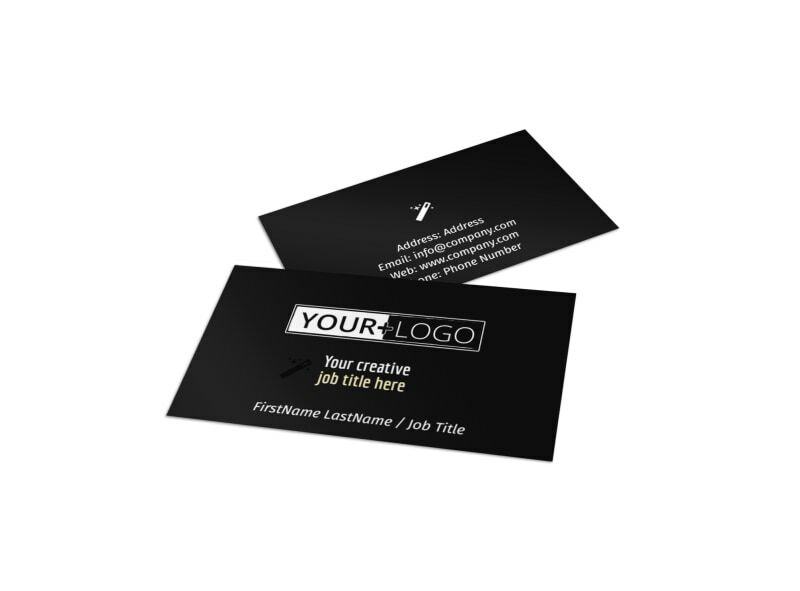 Customize our Decking Service Business Card Template and more! 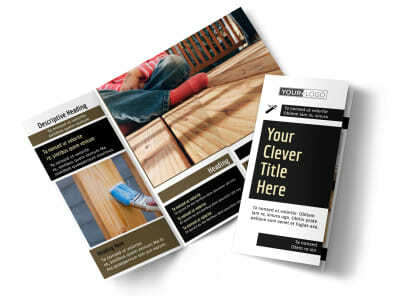 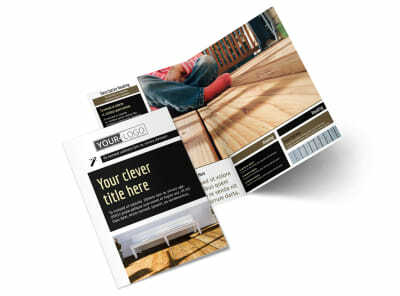 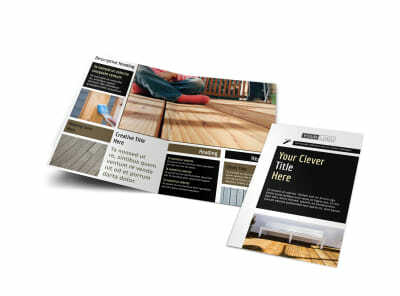 Leave homeowners with all the info they need to reach out to you with decking service business cards. 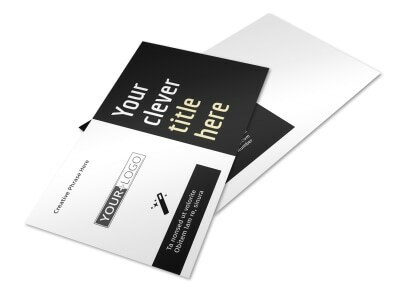 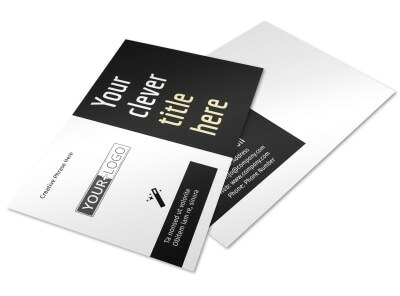 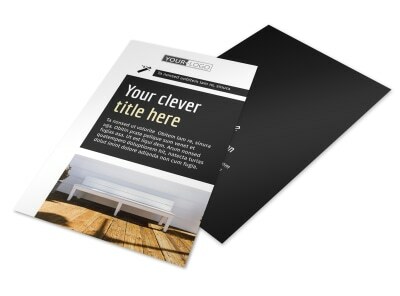 Create your calling card using our online editor and templates. 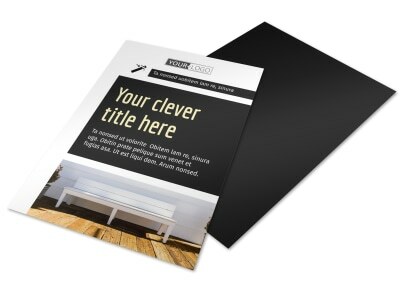 Simply select the template you like, then add your logo, slogan, and tagline, and then give a rundown of your contact details including phone, email, and website URL. 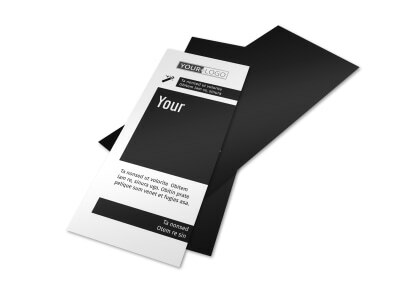 Trust us to print your business cards for you, or do it yourself from any location.